I'm Eric Misko and I'm a photographer in Dubuque, Iowa. With a degree in photography, and over 30 years of experience, I still have the passion, drive, and love of creating images I have had from the very start. Any one who has had their portrait taken by me has experienced my enthusiasm behind the camera. The joy I have behind the camera always carries over into expressions of those I photograph. But even if you feel unphotogenic or uncomfortable at the thought of having your portrait taken, know that you're not alone. And know that I make it my job to fix that! Nearly everyone who comes to my Dubuque photography studio tenses up when they're first in front of the camera. 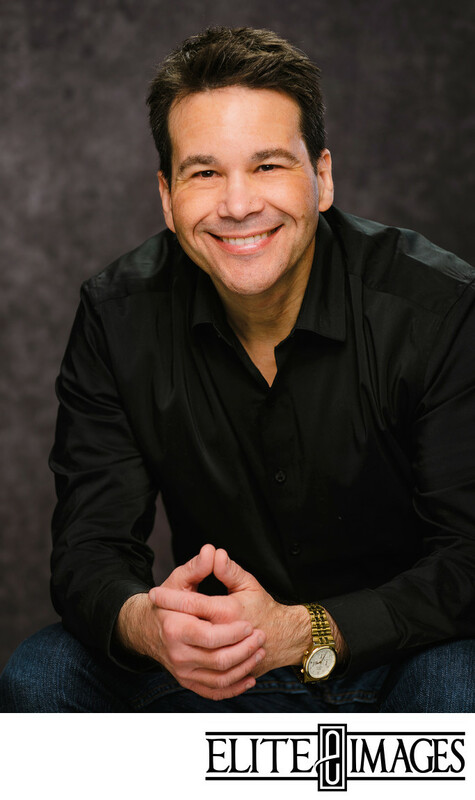 But whether it's a family portrait, senior portrait, or business portrait, I make sure to coach you and make the entire process easy and painless—even enjoyable! That way you don't have anything to worry about and leave with images you are 100% satisfied with. I pay attention to all of the details—how you hold your shoulders, the strain in your forehead—and work to help you relax those tensions, putting you at ease in front of the camera, no matter how unphotogenic you think you are. Even aspects as minute as your micro-expressions, I take care to erase any doubts or uncertainties so your portraits show you as confident and engaging. As a professional photographer, I promise the images we create together will engage the viewer and will leave you with photographs you absolutely love. If you find yourself unhappy with any piece of the final image, I will happily take the extra time to make it right. Your image is important. Let's work together to make it the best one you've ever had. 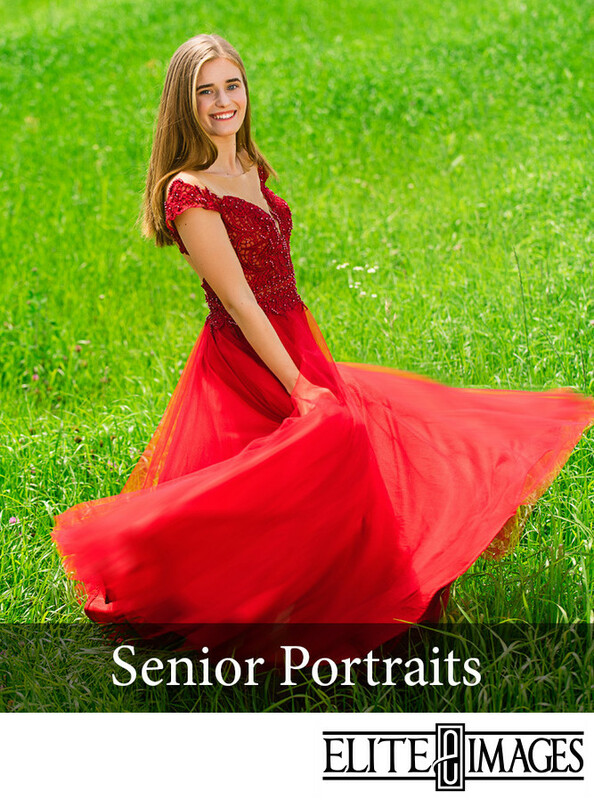 Want the best senior pictures in Dubuque? Look no further! We focus on capturing every side of your personality and strive to make your senior pictures absolutely YOUnique! 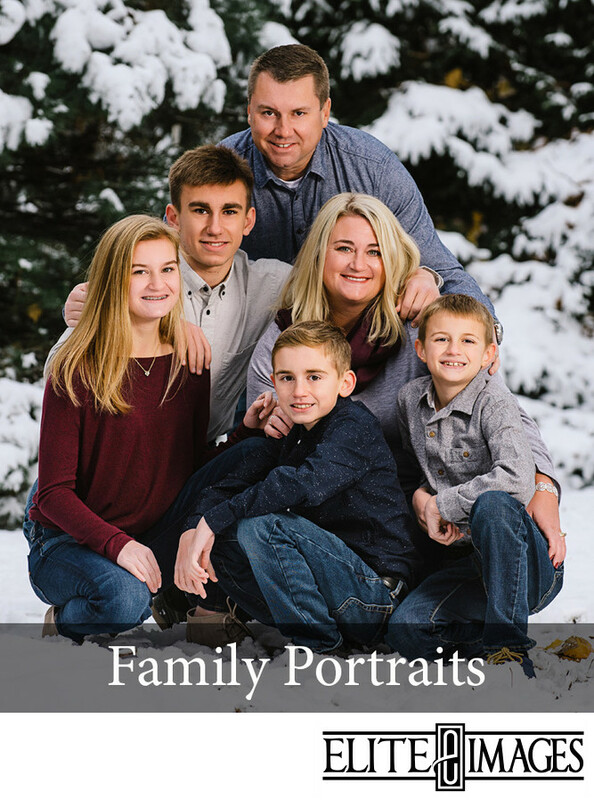 Your family grows up fast... but we can help slow down time by capturing your family's relationship in beautiful family pictures! In today's professional world, your image needs to make an impact. 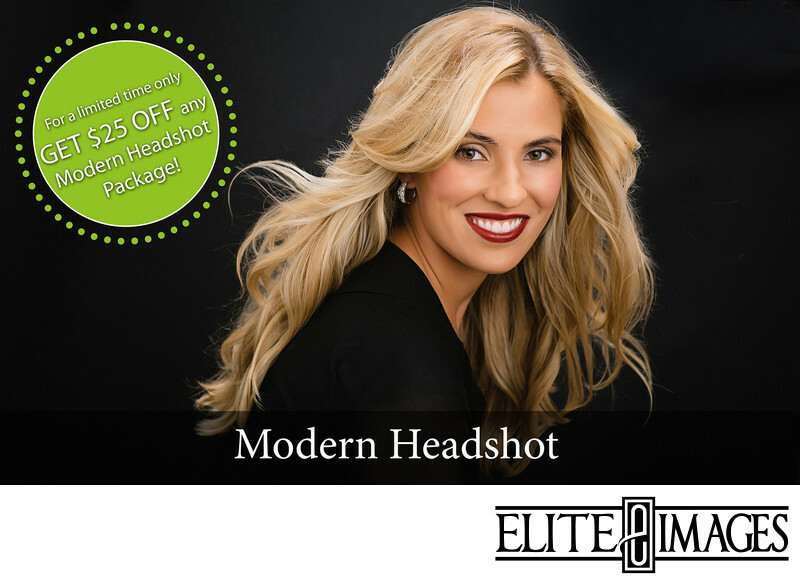 Stand out with Modern Headshot--a contemporary headshot that shows you as bold and confident! 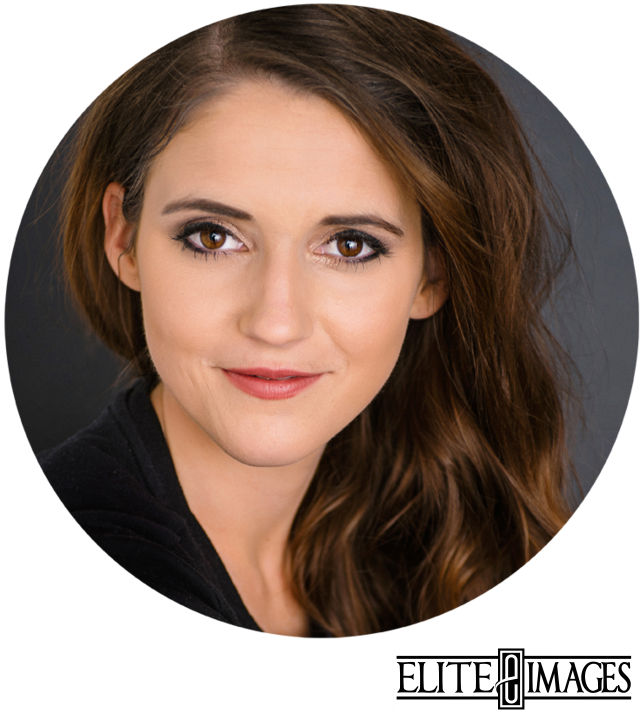 Get the best business portraits in Dubuque with the most experienced Dubuque photographer. 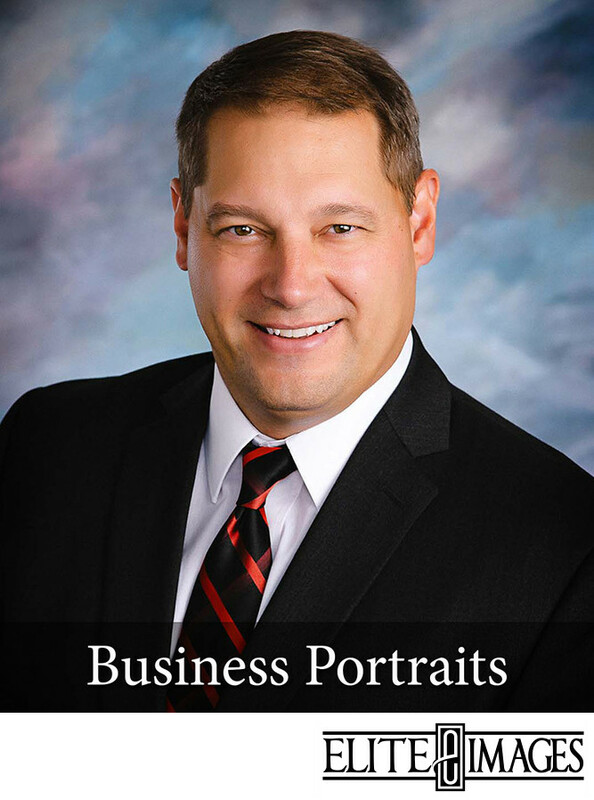 Classic Business Portraits are fast, easy, and professional. The product, the people, and the service—this is the backbone of your business and it's worth showing off! And give potential clients a peek into your business with a Google Virtual Tour.